The company filed papers with the US Securities and Exchange Commission to go public in late February. Spotify's filing came after losing $1.5 billion in 2017. Today's listing was what's called a direct listing, which is a speedier and less expensive process compared to an initial public offering. 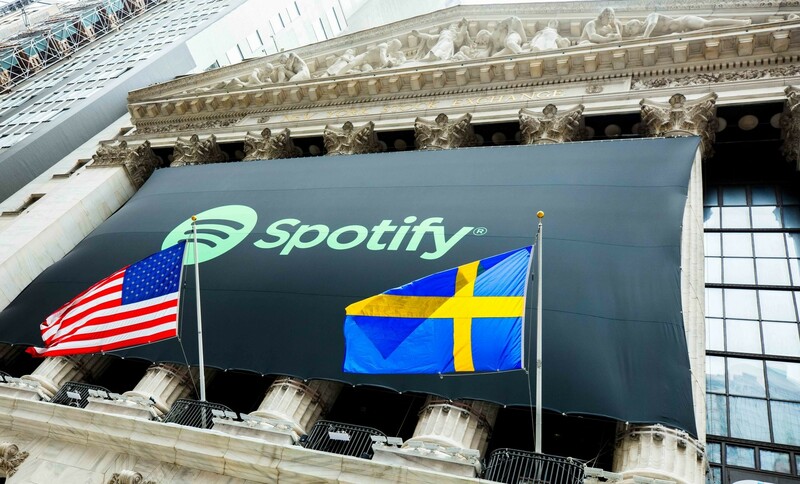 Reuters reports that Spotify's direct listing was the largest that's ever happened—the streaming company opened with a market value of approximately $30 billion. Despite Spotify's significant posted loss in 2017, according to a blog post by founder and CEO Richard Ek, the company's public listing isn't about raising capital or an "initial splash." Spotify "will be working on trying to build, plan, and imagine for the long term," he writes, adding that he's excited for the future of his company.